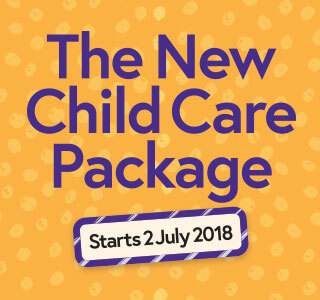 Child Care Centre Nowra | Kids Korner Nowra – Combined Occasional Care Centre Inc. Kids Korner is located at 23-25 Park Road in East Nowra in a Shoalhaven City Council owned building. We are a community based centre, running on a non for profit principle. Parental and community support are an essential part of the centre operation. We encourage parents to visit our centre as part of the enrolment process. By visiting our centre you will get to meet some of the office and childcare staff, see the premises first hand and ask any questions. We encourage and welcome parental participation in our programs. If you wish to get involved or have any concerns please feel you can speak to the staff. Please don't hesitate to contact us by phone on (02) 4423 1346 or simply pop in. 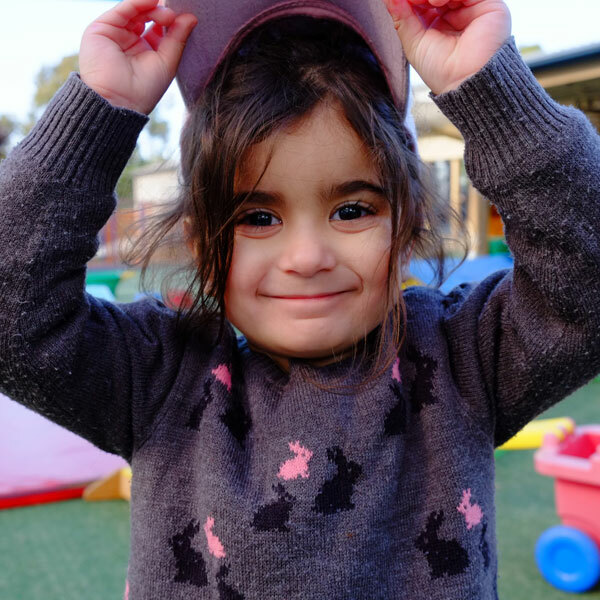 We've been sending our son to Kids Korner OOSH and Vacation Care for nearly four years, and our daughter for nearly three years, and we plan to send our third there next year when she starts school. 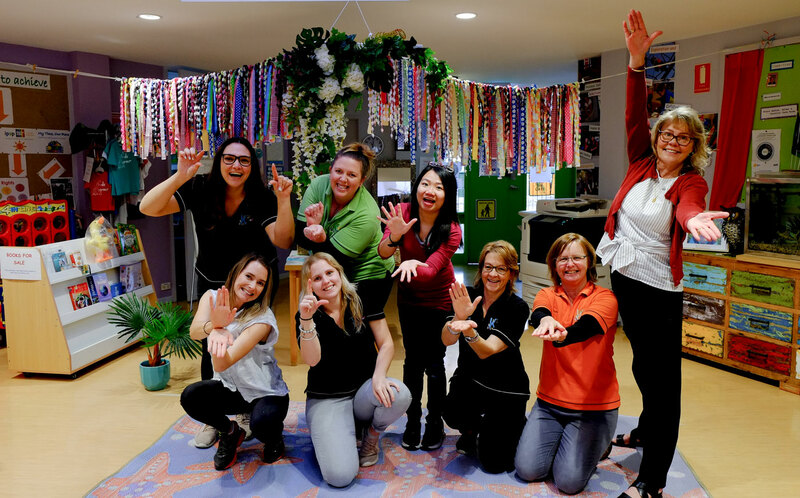 All the staff are incredibly professional and committed, and really seem to enjoy providing a nurturing fun environment for the kids they look after. The staff are always communicative with parents and willing to go the extra mile to ensure the kids are all thriving. 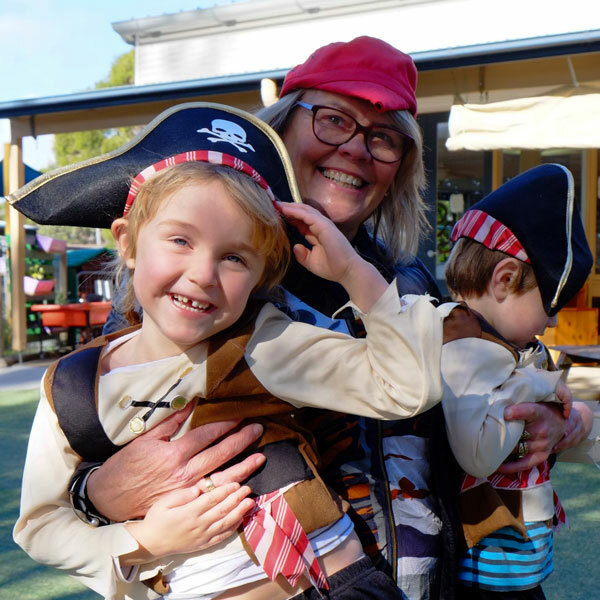 The excellent variety of activities, and the willingness of the staff to cater to each child's interests and needs has meant that Kids Korner is a wonderful part of our family's schedule. 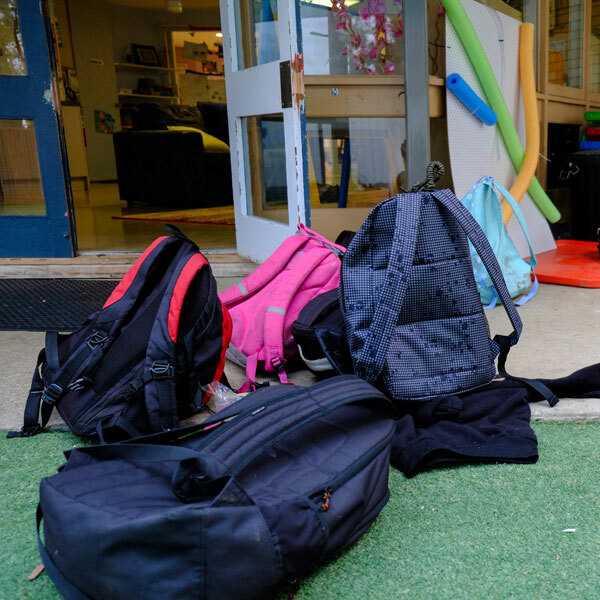 I thoroughly recommend Kids Korner as a friendly, caring, interesting place that my kids love, and we parents feel blessed to have in our lives.